This entry was posted in Google Cloud Platform Blog and tagged Announcements, Compute, Containers & Kubernetes, CRE, Customers, Google Cloud Platform, Storage & Databases, Weekly Roundups on August 3, 2018 by GCP Team. This entry was posted in Google Cloud Platform Blog and tagged Announcements, Compute, Containers & Kubernetes, Google Cloud Platform, Management Tools, Partners on July 31, 2018 by GCP Team. This entry was posted in Google Cloud Platform Blog and tagged Compute, Google Cloud Platform, Management Tools, Stackdriver on July 30, 2018 by GCP Team. The promise and benefit of the cloud has always been flexibility, low cost, and pay-per-use. 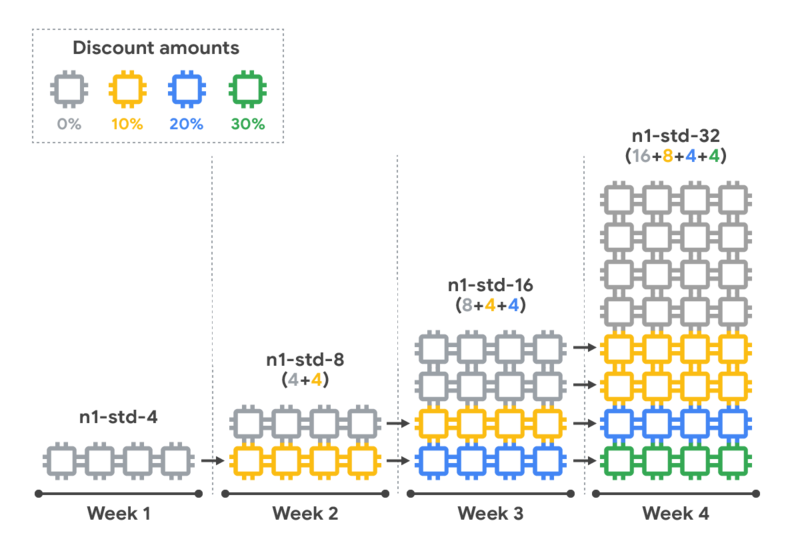 With Google Compute Engine, custom machine types let you create VM instances of any size and shape, and we automatically apply committed use and sustained use discounts to reduce your costs. Today, we are taking the concept of pay-for-use in Compute Engine even further with resource-based pricing. With resource-based pricing we are making a number of changes behind the scenes that align how we treat metering of custom and predefined machine types, as well as how we apply discounts for sustained use discounts. Simply put, we’ve made changes to automatically provide you with more savings and an easy-to-understand monthly bill. Who doesn’t love that? Resource-based pricing considers usage at a granular level. Instead of evaluating your usage based on which machine types you use, it evaluates how many resources you consume over a given time period. What does that mean? It means that a core is a core, and a GB of RAM is a GB of RAM. It doesn’t matter what combination of pre-defined machine types you are running. Now we look at them at the resource level—in the aggregate. It gets better, too, because sustained use discounts are now calculated regionally, instead of just within zones. That means you can accrue sustained use discounts even faster, so you can save even more automatically. To better understand these changes, and to get an idea of how you can save, let’s take a look at how sustained use discounts worked previously, and how they’ll work moving forward. Previously, if you used a specific machine type (e.g. 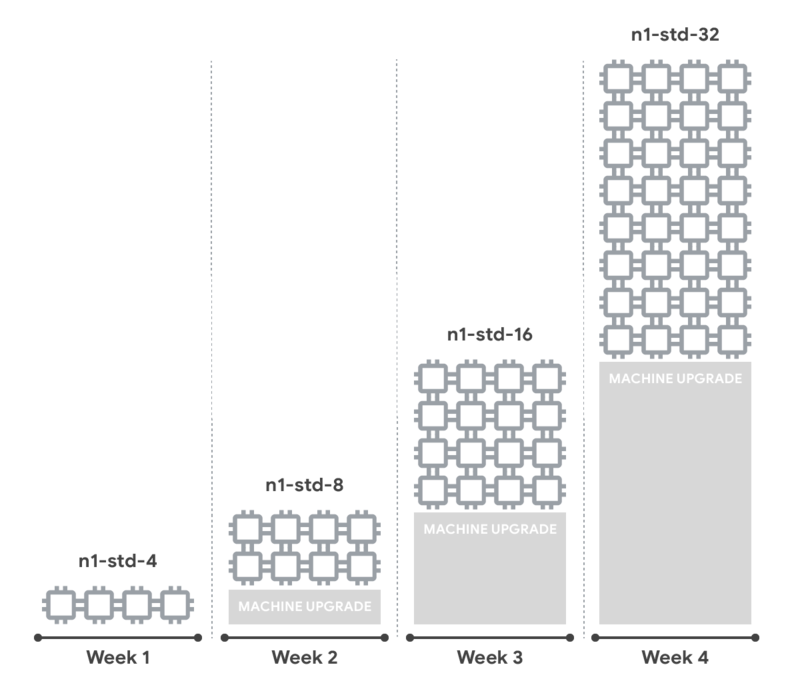 n1-standard-4) with four vCPUs for 50% of the month, you got an effective discount of 10%. If you used it for 75% of the month, you got an effective discount of 20%. If you use it for 100% of the month, you got an effective discount of 30%. Okay. Now, what if you used different machine types? Let’s say you were running a web-based service. You started the month running an n1-standard-4 with four vCPUs. In the second week user demand for your service increased and you scaled capacity. You started running an n1-standard-8 with eight vCPU. Ever increasing demand caused you to scale up again. In week three you began running an n1-standard-16 with sixteen vCPU. Due to your success you wound up scaling again—ending the month running an n1-standard-32 with thirty-two vCPU. In this scenario you wouldn’t receive any discount, because you didn’t run any of the machine types for up to 50% of the month. With resource-based pricing, we no longer consider your machine type and instead, we add up all the resources you use across all your machines into a single total and then apply the discount. You do not need to take any action. You save automatically. Let’s look at the scaling example again, but this time with resource-based pricing. You began the month running four vCPU, and subsequently scaled to eight vCPU, sixteen vCPU and finally thirty-two vCPU. You ran four vCPU all month, or 100% of the time, so you receive a 30% discount on those vCPU. You ran another four vCPU for 75% of the month, so you receive a 20% discount on those vCPU. And finally, you ran another eight vCPU for half the month, so you receive a 10% discount on those vCPU. Sixteen vCPU were run for one week, so they did not qualify for a discount. Let’s visualize how this works, to reinforce what we’ve learned. And because resource-based pricing applies at a regional level, it’s now even easier for you to benefit from sustained use discounts, no matter which machine types you use, or the number of zones in a region in which you operate. Resource-based pricing will take effect in the coming months. Visit the Resource-based pricing page to learn more. This entry was posted in Google Cloud Platform Blog and tagged Announcements, Compute, Google Cloud Platform, Pricing on July 25, 2018 by GCP Team. This entry was posted in Google Cloud Platform Blog and tagged Announcements, Compute, Containers & Kubernetes, Developer Tools & Insights, Google Cloud Platform, Management Tools, Open source on July 24, 2018 by GCP Team. 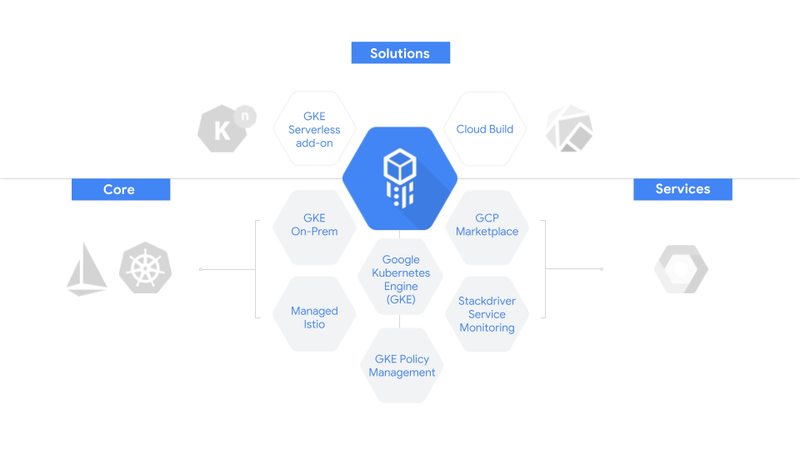 "The technology behind the GKE serverless add-on enabled us to focus on just the business logic, as opposed to worrying about overhead tasks such as build/deploy, autoscaling, monitoring and observability"
This entry was posted in Google Cloud Platform Blog and tagged Announcements, Compute, Containers & Kubernetes, Developer Tools & Insights, Google Cloud Platform on July 24, 2018 by GCP Team. This entry was posted in Google Cloud Platform Blog and tagged Announcements, Compute, Containers & Kubernetes, Google Cloud Platform on July 19, 2018 by GCP Team. This entry was posted in Google Cloud Platform Blog and tagged Announcements, Compute, Containers & Kubernetes, Google Cloud Platform on July 18, 2018 by GCP Team. This entry was posted in Google Cloud Platform Blog and tagged Compute, Containers & Kubernetes, Developer Tools & Insights, Google Cloud Platform on July 10, 2018 by GCP Team. 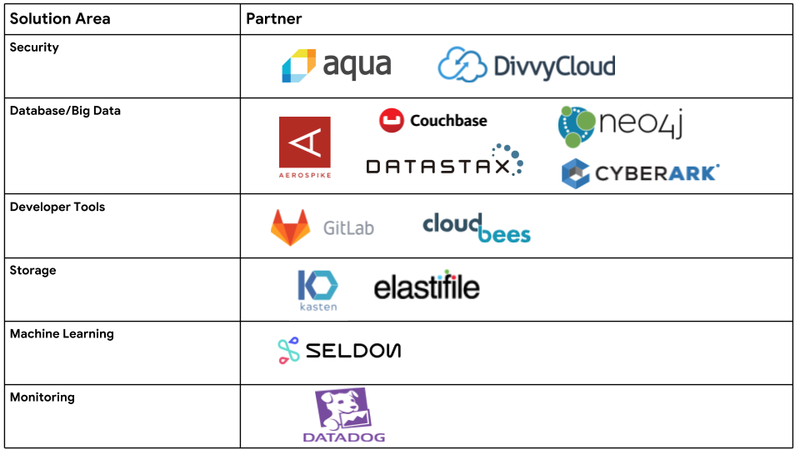 Congratulations to everyone involved in the recent Kubernetes 1.11 release. Now that the core has been stabilized, we here at Google have been focusing our upstream work on increasing Kubernetes’ plugability, i.e., moving more pieces out into other repositories. As the project has matured, adding a plugin no longer means "sending Tim Hockin a pull request," but instead means creating proper, well-defined interfaces with names like CNI, CRI and CSI. In fact, this maturity and extendability has been one of the things that helps us make Google Kubernetes Engine an enterprise-ready platform. Back in March, we gave you a look at what was new in Kubernetes 1.10. Now, with the release of 1.11, let’s take a look at the core Kubernetes work that Google is driving, as well as some of the innovation we've built on Kubernetes’ foundations in the last three months. Pod priority and preemption is one of the main features of our internal scheduling system that lets us achieve high resource utilization in our data centers. 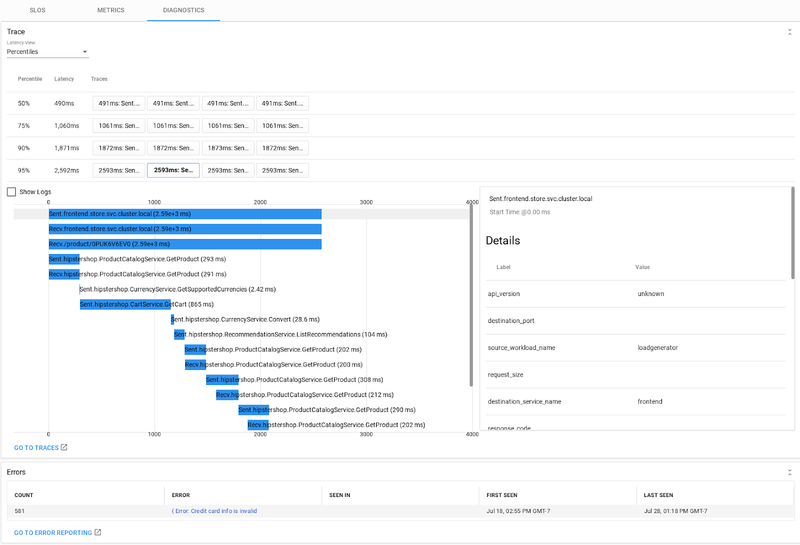 We wrote about that key use case when we introduced it in Alpha in Kubernetes 1.9, and since then, we’ve added improved scheduling performance and better support for critical system pods. Now, we're pleased to move it to Beta in this release, meaning it’s enabled by default in Kubernetes Engine clusters that run 1.11. This is a feature that many users who run larger clusters have been waiting for! Custom Resource Definitions (CRDs) are one of the most popular extension mechanisms for Kubernetes, and new features in 1.11 make them even more powerful. 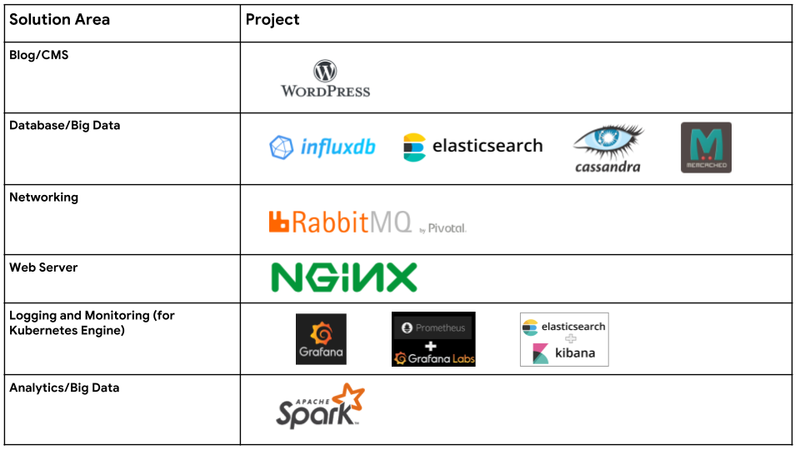 CRDs are used for a broad array of Kubernetes extensions, for example to enable the use of Spark or Functions natively through the Kubernetes API. Kubernetes objects have a schema version (e.g. v1beta1 or v1), but we only ever store one version in the etcd database. When you query an object at a particular version, a server-side conversion is done to convert the object to match the schema of the version you request. Previously, CRD authors had to delete and recreate resources to move them between different versions. In 1.11, you can now define multiple versions for your own resources. The next step will be to enable server-side conversion for CRD, to allow for schema changes like renaming fields, without breaking existing clients. Google continues to invest in the long-term sustainability and multi-cloud portability of core Kubernetes. The Cloud Provider interface allows infrastructure providers to deliver a "batteries-included" experience for user workloads on their platform, powering common services like dynamic provisioning and management of storage and external load balancing for Services. This code is currently compiled into Kubernetes core binaries. Google is leading a long running effort to extract this functionality into provider-specific repositories, in order to reduce the scope of the Kubernetes core. 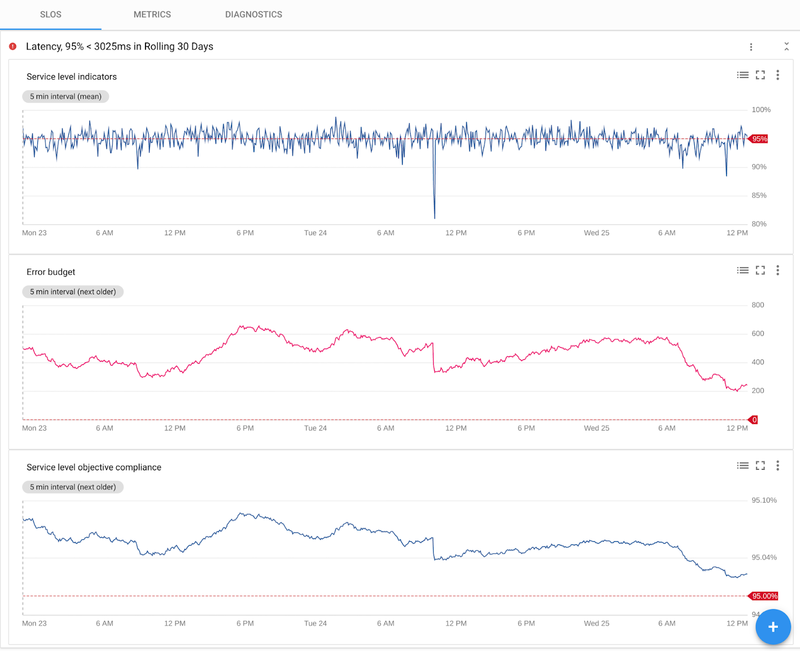 This will also allow providers to deliver enhancements and fixes to users more quickly than Kubernetes’ three-month release cadence. As a part of this effort, we’re excited to announce the creation of SIG-Cloud Provider to provide technical oversight and governance for this effort. That's not a headline you normally see, right? One thing that is not in 1.11 — not even a bit of it — is Server-side Apply, a feature which moves the logic for kubectl apply from the client to server, making the expected behavior clearer, and allowing more clients to take advantage of server-side processing without shelling out to kubectl. Normally, a feature like this would be committed to the project as it was built. But if a release is due, and the feature isn't ready, a large amount of effort would be required to go towards reverting it. Instead, Google has been leading the effort to introduce feature branches in Kubernetes, which let us work on long-running features in parallel to the main codebase. 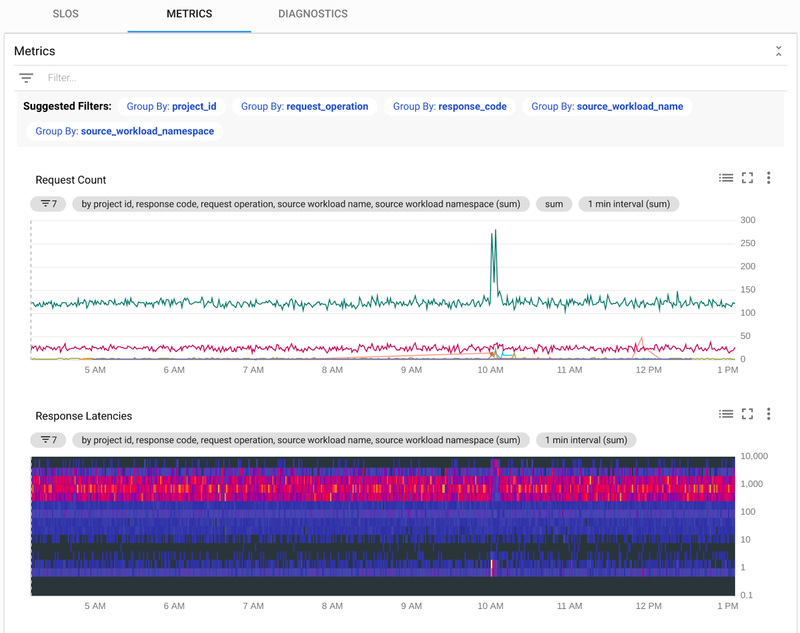 This lets us avoid last-minute scrambles to adjust for surprises, and is an example of how we are working to ensure the stability of the Kubernetes project. Work on server-side apply is happening in the open in its feature branch, and we look forward to welcoming it into Kubernetes when it's ready — and not a moment before. We've thought a lot about how to declaratively manage application configuration. A common pattern that we saw was the use of templating solutions such as Helm (based on Google Cloud's Deployment Manager), which requires a user to learn a different configuration language than what the API server returns when you query it. A templating approach also means that if you download a YAML example, you have to turn it into a template before you can use it in your environment. With kustomize, we're introducing a new approach to application definition. Kustomize allows you to apply overlays to existing YAML configurations, so you can customize a forked repository with your local changes, or define different configs for 'staging' and 'production' with different configs and replica counts. Kustomize is well suited for a GitOps-style workflow, where there's a common base configuration that is tweaked in various directions with overlays to create different variants. The base and overlays can be managed by separate teams in different repositories. Applications are made up of many services and resources, but the whole is more than the sum of its parts. 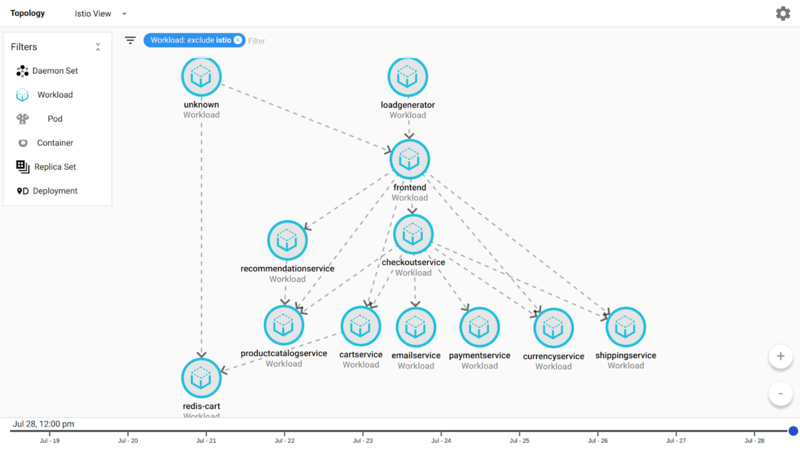 After they are created, there is no well-defined way of identifying all the parts that relate to an application to Kubernetes. We want cluster users to be able to think in terms of their applications, and allow tools and UIs to define, update and display an application-centric view of your cluster. The new Application API provides a way to aggregate Kubernetes components (e.g. Services, Deployments, StatefulSets, Ingresses, CRDs), and manage them as a group. We have had contributions from friends at Samsung, Bitnami, Heptio, Red Hat and more, and we are looking for more contributions and feedback to ensure that the project adds value across the community. The Application API is currently in Alpha. We hope to promote it to Beta in the next few weeks, and you'll hear more about it from us then. If you'd like to get access to Kubernetes 1.11 on Kubernetes Engine ahead of general availability, please complete this form. And if you liked reading this post, you'll love the Kubernetes Podcast from Google, which I co-host with Adam Glick. Every Tuesday we take a look at the week’s news and talk with Googlers or members of the wider Kubernetes community. So far we've spoken about product launches, processes and community, and this week we talk to the Kubernetes 1.11 release leads. Subscribe now! This entry was posted in Google Cloud Platform Blog and tagged Announcements, Compute, Containers & Kubernetes, Google Cloud Platform, Management Tools on July 2, 2018 by GCP Team.